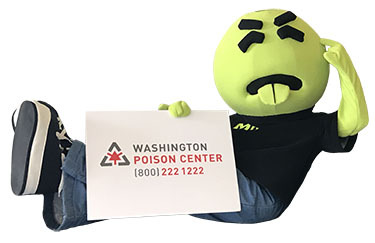 Since 1956, the Washington Poison Center has helped more than 4 million Washingtonians needing assistance with poisonings, drug overdoses and toxic exposures. As a nonprofit organization, we rely on the generosity of community members to help us continue to provide our life-saving services. Thank you for your support!